Adele wan't happy with a security guard during her final concert in Australia over the weekend. The singer paused her gig in Melbourne mid-show to give out to him for telling people to sit down. "Before we start the next song, excuse me sir, I know you work here but can you stop telling people to sit down? This is a music show. “If people can’t see, then they can stand up. And if you’re moaning about people dancing then why the f*** have you come to a music show? “If I see one more person be told to sit down I swear to God", she warned. 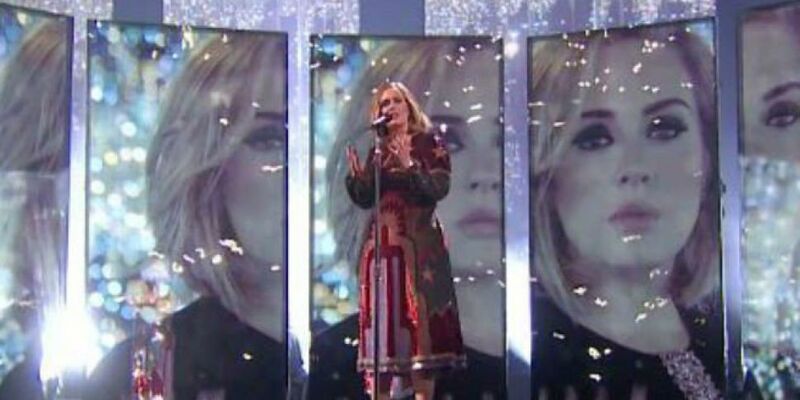 Later in the night, Adele stopped her show to invite a crying fan called Wade on stage. He then unexpectedly proposed to his boyfriend Chris.